“The Asinabka Film & Media Arts Festival is excited to announce our 7th annual festival, screening the best in Indigenous film from Canada and around the world. Through this program, Aboriginal arts organizations can help Elders pass on the many art forms being practiced to the next generation. The program will also increase the Canada Council’s capacity to serve Aboriginal Elders of this country, giving them opportunities to work with youth and pass on their legacy of artistic practice. Generally, projects should be designed as follows; the organization will choose the Elder who will work with their youth. That Elder will then help to decide the number of young people he or she will work with, and will help to select them. Strong applications will demonstrate a clear link between the Elders, participants, the artistic practice being shared, and the expenses to be covered by the grant. You may request up to $20,000. Note that meeting the eligibility criteria does not guarantee that you will receive a grant. It is strongly recommended that potential applicants speak to the program officer to confirm their eligibility before submitting their application. Organizations applying to this program must be Aboriginal or have Aboriginal artists as a majority of their members. These artists must be Canadian citizens or permanent residents of Canada, as defined by Citizenship and Immigration Canada. They do not need to be living in Canada when the organization applies. The organization’s artistic direction must also be provided by Aboriginal artists of Canada. At least 51 %of the directors on their board must be Aboriginal people, and one of these directors must sign the application. The Canada Council defines Aboriginal peoples as First Nations, Métis and Inuit people. 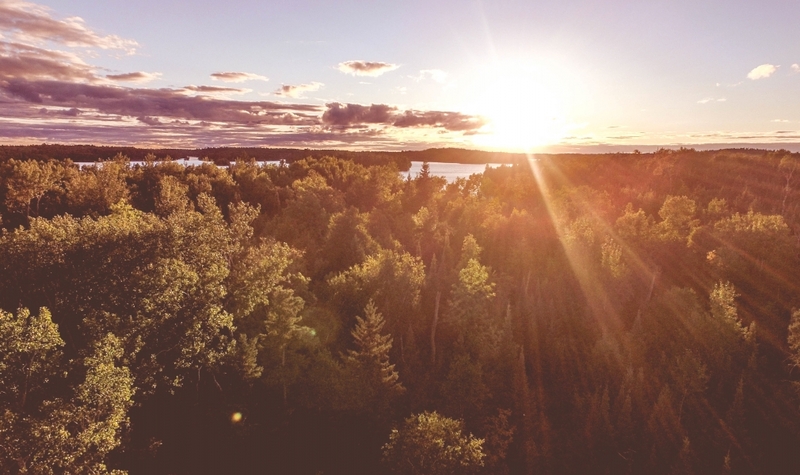 Organizations must show an ongoing commitment to Aboriginal arts. The organization must show that the Elder and Aboriginal youth participants have helped to develop the project outline, goals and objectives, and that they have set a timeline that works for them. 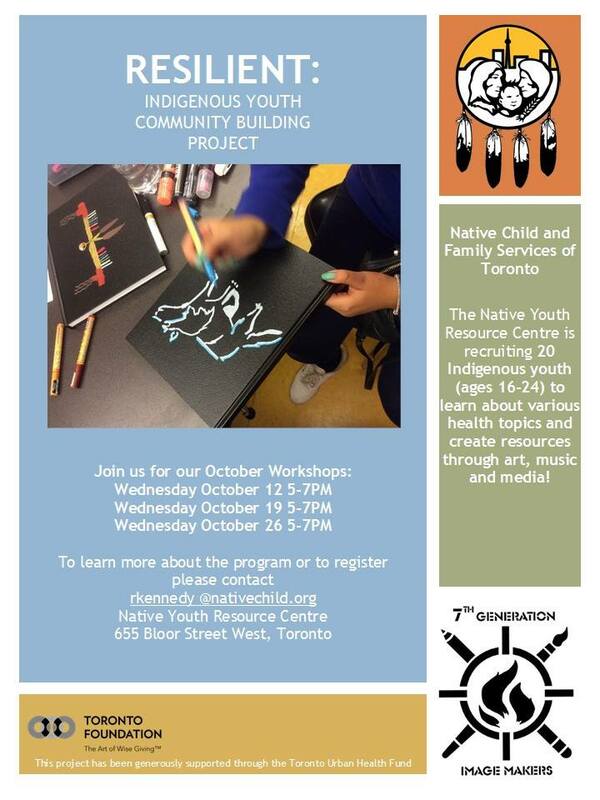 For more info, visit www.nativechild.org/youth/7th-generation-image-makers. 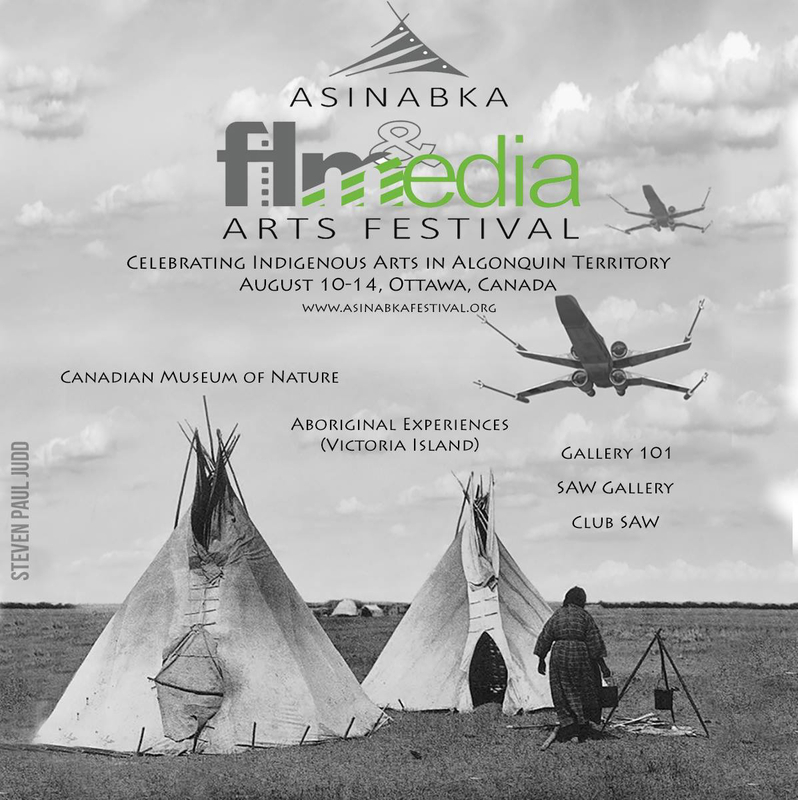 “The Asinabka Film and Media Arts Festival is excited to return for our 5th annual festival and to announce our 2016 programming, screening the best in Indigenous film from Canada and around the world. This years festival takes place over 5 days, and includes our traditional outdoor film screenings on beautiful Victoria Island on our opening night, two evenings of film at the Canadian Museum of Nature Theatre, a Gallery Crawl opening at Gallery 101 and SAW Gallery, as well as a live music night, and 2 days of film at Club SAW, including an outdoor family friendly screening at Ottawa Arts Court. “CAN YOU HIT THE MARK? Leading up to the imagineNATIVE Festival in October, contest finalists will be promoted through imagineNATIVE social networks with the final nominee announcement the week of the 17th annual Festival. The contest winner will be announced an awarded at imagineNATIVE’s annual music showcase, THE BEAT. The video will then be promoted through imagineNATIVE with the opportunity to travel on the 2017 imagineNATIVE Film + Video Tour to Indigenous communities across Canada. This is a new, rare and impactful opportunity for supporting new Indigenous music talent in Canada that we hope to build and make an annual celebration. Get inspired by watching some of imagineNATIVE award-winning music videos on this page! “On National Aboriginal Day, a group of youths from Vezina High School in Attawapiskat First Nation reclaimed their voice by releasing an original music video. Called Walking for Peace, the work addresses, in clear yet powerful language, the youths’ frustration with the ongoing suicide crisis in their community. While the media coverage has been extensive and many experts have visited, the youth feel as though their concerns haven’t been heard. Through this music, they are speaking directly to their community, as well as all of Canada, about their experiences, feelings and hopes. Visit DAREarts’ blog for daily entries documenting their time in Attawapiskat First Nation and the DAREarts YouTube channel to see more videos of DAREarts work empowering at-risk kids using the arts. Chi miigwetch to DAREarts founder, Marilyn Field, and everyone on the DAREarts team! The CBC Development Workshop for Diverse Creators is a training series designed to help emerging creators who identify as part of an Indigenous, disability or visible minority community to sharpen their professional skills, expand their network, and bring new perspectives and ideas to the CBC. The third in this series will be a program for creative storytellers with a special interest in short-form digital videos (unscripted). Over four full-day workshops, participants will be connected with CBC decision makers, in-house producers and our partners in production, who will provide guidance as well as tools and resources to help participants develop their own pitches and production plans for original programming. At the end of the workshop select participants whose projects best align with the CBC’s programming mandate will be offered an opportunity to produce a digital short for CBC Arts or CBC Docs: Short Docs. Please see more details on submissions below and in the Terms and Conditions. – To provide emerging, diverse creators with practical knowledge to help them advance as producers of compelling digital video content. – To connect CBC with the most exciting diverse storytellers across the country who have the potential to produce content for CBC Arts and CBC Docs: Short Docs. – To connect rising and diverse creative talent with experienced Canadian content makers. The workshop will provide an introduction to the mandates of CBC Arts and CBC Docs: Short Docs, followed by intensive sessions with industry professionals with a focus on short-form video storytelling for a multi-platform audience. The Workshop will take place at the CBC Broadcast Centre in Toronto (250 Front Street West). Out-of-town creators are encouraged to apply and if selected, participants, travelling in excess of 100 kilometres will be reimbursed for travel (economy class airfare from nearest airport, or train station or gas/mileage with receipts). All participants will be responsible for their own lodging and all other costs and expenses to attend the Workshop. We are interested in developing diverse film and video makers from across the country who can deliver original, creative short videos that tell stories about Canadian issues, arts and culture… and have the potential to be highly shareable in the digital space. We are looking for story pitches that showcase fresh, innovative Canadian artists and cultural producers. Our idea of “the arts” is inclusive and contemporary: our ideal story pitches explore less traditional art forms like digital arts (e.g. GIFs), web series, podcasting, urban culture, street dance, and the intersection of the arts & social media. They feature fresh, diverse, irreverent, and distinct artists – and are highly shareable. Check out previous stories at our site cbc.ca/arts, but surprise us with something we’ve never seen or done before! – Identify as part of an Indigenous, disability or visible minority community. – Be a Canadian citizen or permanent resident and reside in Canada. – Be over the age of majority in their province of residence. – Be able to commit to four full day-long sessions at the CBC Toronto Broadcast Centre and other activities required as part of the Workshop. – Demonstrate in their submissions an understanding of the fundamentals of short form digital video production. – Demonstrate access to the subject(s) of their story ideas. 1. Application and Submission Release Form – See the explanation below in the “TO APPLY” section. 2. A letter of interest and intent that outlines why this program is a good fit for you and attaching at least three original story ideas. Please describe your background (as part of an Indigenous, disability or visible minority community) and comment on how you feel this influences your approach to creative digital video storytelling. Please also describe how you have access to your story ideas. 3. Two samples of video work (Must be sent as links. See the explanation below in “Frequently Asked Questions”). 4. A curriculum vitae that includes relevant education and training, and any screen credits. 5. A current letter of reference (no older than January 2016). – Are you creative, experimental, on the cutting edge of digital storytelling, for example, video artists and digital video innovators? – Do you have the ability to produce, shoot, direct and edit your own work? – Emerging to mid-level career – Do you have two to five years of experience and have samples of work to submit as a reflection of current skills? – Recognition – Does your work display potential reach and impact? – Quality of Work – Does the work reflect some understanding of professional standards? Does it exhibit excellence? Is there attention to detail? Has careful consideration gone into how the final product is delivered? – Goal/Objective – Are your goals/objectives in line with CBC’s needs? 1. Download the fillable Application and Submission Release Form here. 2. Complete the form, filling out all fields. 4. Scan and save using the naming format of Lastname_Firstname_Forms.pdf. 5. Compile and save your support material as a Word document in the following order: letter of interest/intent, curriculum vitae, letter of reference, links to samples of work. Save using the naming format of Lastname_Firstname_SupportMaterials.doc. 6. 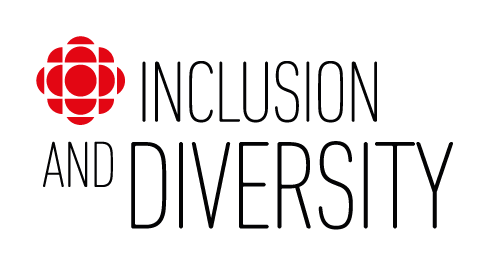 EMAIL both your PDF and your Word document to: cbcdiversity@cbc.ca, with “Application” as the subject, no later than Monday July 11th, 2016 at 9 a.m. EDT. Join diverse artists, educators, organizers and activists to courageously investigate, share and experiment with concepts, ideas, tools and practices exploring equity, reconciliation and anti-oppression through the arts! 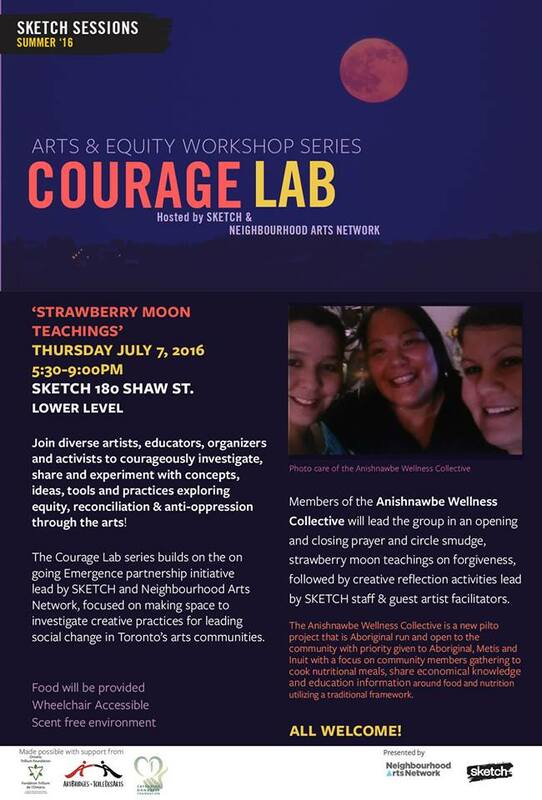 Members of the Anishnawbe Wellness Collective will lead the group in an opening and closing prayer and circle smudge, strawberry moon teachings on forgiveness, followed by creative reflection activities lead by SKETCH staff and guest artist facilitators. The Courage Lab series builds on the on going Emergence partnership initiative lead by SKETCH and Neighbourhood Arts Network, focused on making space to investigate creative practices for leading social change in Toronto’s arts communities. Anishnawbe Wellness Collective – this new pilot project is Aboriginal run and open to the community with priority given to Aboriginal, Metis and Inuit with a focus on community members gathering to cook nutritional meals, share economical knowledge and education information around food and nutrition utilizing a traditional framework. There is a large Aboriginal community in the Weston and Mount Dennis neighbourhoods, and this project aims to provide community members a chance to connect and share information about healthy food. “In her autobiography, Rita Joe challenges indigenous youth to find their voices, share their stories, and celebrate their talents. With the help of their teachers and guest artists, each group of young people [sent] a professional audio recording and a music video of their song to the NAC to be showcased in tandem with the January 2016 premiere of composer John Estacio’s new work, “Spirit Prevails,” based on Rita Joe’s poem. 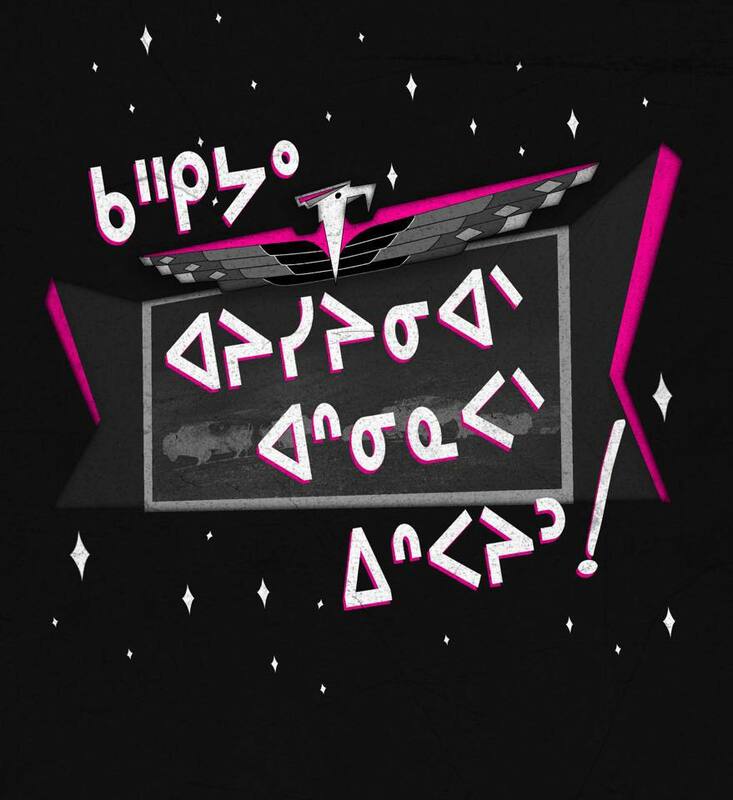 Visit the NAC website to learn more about the Rita Joe Song Project and the songs created by youth in Eskasoni (NS), Edmonton (AB), Norway House (MB), Iqaluit (NU), and Kitigan Zibi (QC). VIDEO: Students from Kitigan Zibi discuss their experience participating in the National Arts Centre’s Rita Joe Song Project. Courtesy of the National Arts Centre. “The culturally responsive evaluation of Indigenous youth programs in all their diversity is key to the ongoing project of Aboriginal healing and self-determination. Culturally responsive research and evaluation has the potential to gather reliable evidence that both informs and shapes those efforts.